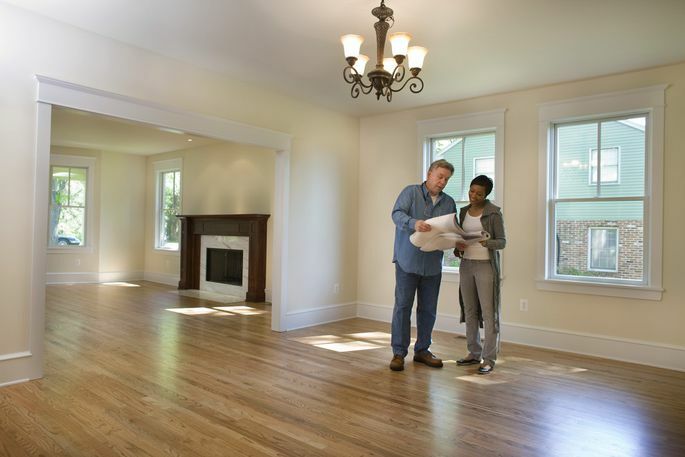 An appraisal is a key part of the property buying and selling process. For instance, if you're buying a home with a loan or refinancing your mortgage, the appraisal will impact the amount of loan you are able to get. If you're selling your home, you want appraisals to go well to support potential buyers' financing. An appraisal from Appraisals By Michael provides a professional opinion on the true market value of your property. But how exactly does it work? Contact us for any questions regarding our specialized appraisal services. From the initial order to the completion of the report, an appraisal takes roughly six to eight hours to complete. 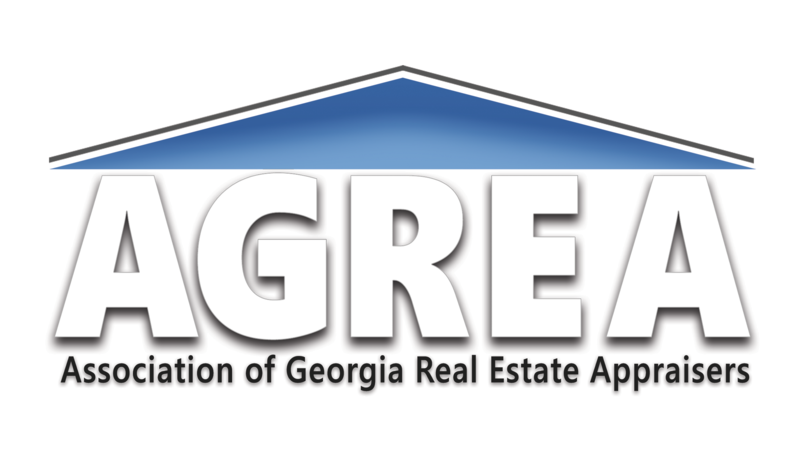 Our appraisers will start by researching your property. They analyze the location, the surrounding area, and the tax records via the use of multiple sources. After this initial analysis, the appraiser will come and visit your home. A typical home visit will take about 30-60 minutes. We will photograph bedrooms, bathrooms, the kitchen, and other rooms and take copious notes. Homes with upgrades are usually worth more than those without, so we keep a special eye out for newer cabinets, flooring, and renovations. We will take a measurement of the full interior of the house, minus the garage or any unpermitted space, to ensure that there's no discrepancy in the reported versus actual square footage. The three most important factors of the appraisal are the square footage of the home, any upgrades or renovations, and the comps. Comps, or comparables, are houses that are similar to yours in size, age, condition, and location that have been sold within the past six months to a year. The idea is that sales similar to the appraised home can help assess whether the contract price is in line with the local market. After driving to see the comps, the appraiser will then start the report. For more information, please visit Reading an Inspection Report.